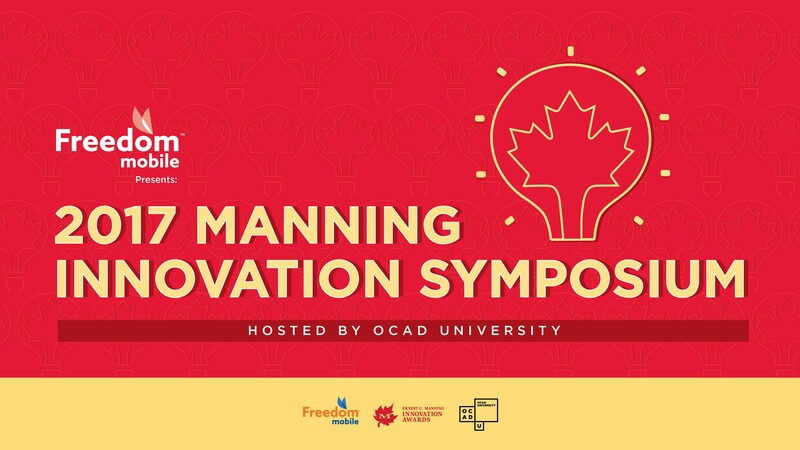 This year OCAD University is hosting the 2017 Manning Innovation Symposium on Nov 30 in the Great Hall. We'd like to display student artwork in the space during the event, already existing artwork is welcome. 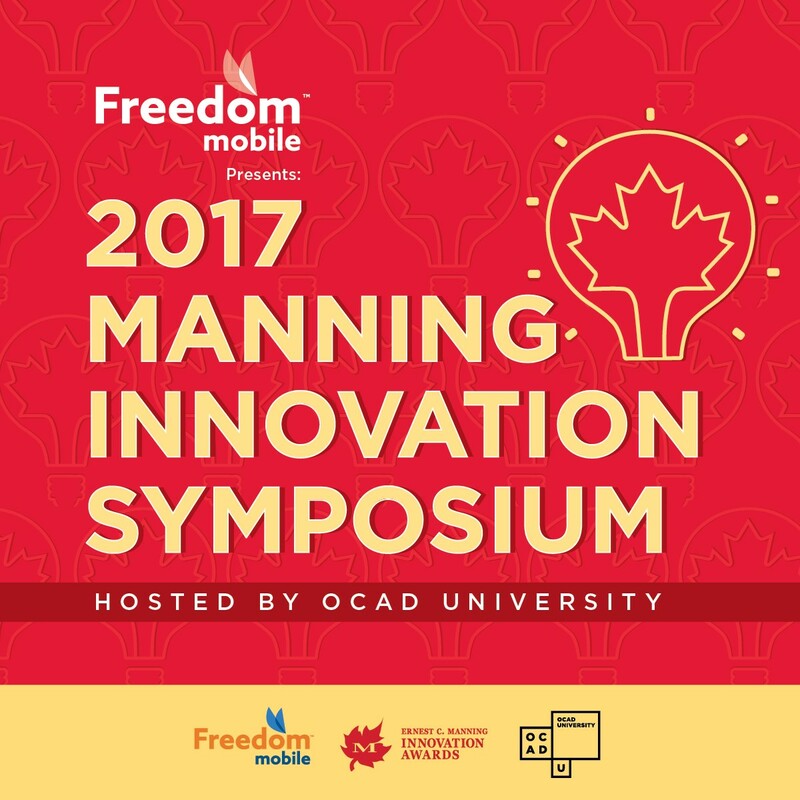 Submission deadline is November 15 at 11:59pm. 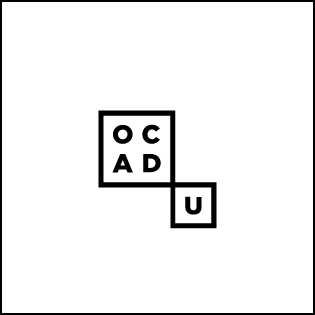 Contact kkwon@ocadu.ca if you have any questions.